We had our 20 week appointment this morning and everything looked great! Baby Noah is nice and healthy and all of his organs looked great. 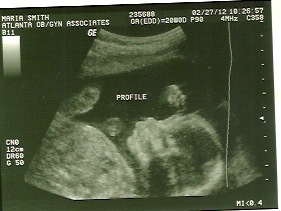 He is a big boy and is measuring 6 days ahead. 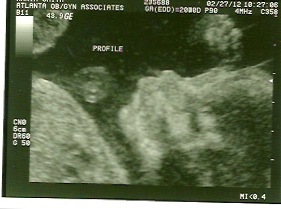 Our due date is still set for July 15th. 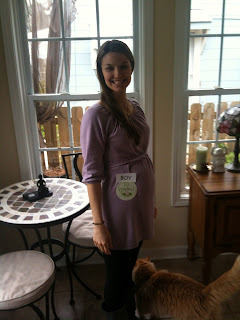 We just have a baby who is growing nice and big at this point in time! Cole and I are so excited about our little boy, and we cannot wait to meet him! 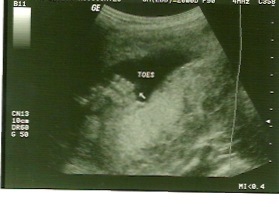 Below are pictures of Baby Noah from the ultrasound today and a 20 week baby bump photo. Noah might hate me later in life for doing this to him, but I have attached a picture that shows his little parts...he is def. 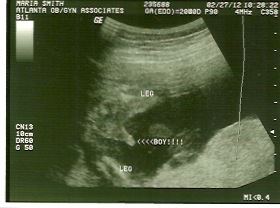 a boy! AHHHH!!!!! 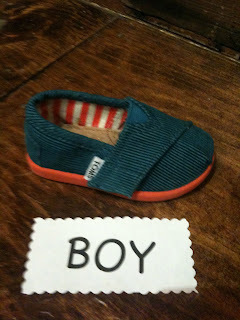 Baby boy Noah...we can't wait to meet him! Congrats on exciting news! Cooper is excited to have another lil buddy to play with. Glad to hear everything is looking great!